Choosing Between Managed Dedicated Server vs Unmanaged Dedicated Server Hosting can be confusing. This decision depends on the technical aspects of your business, the amount of traffic to your website, the complexity of your business and the staff you have. Dedicated servers do offer some tech support, not leaving you completely on your own. Simply put, it means you are responsible for majority of the aspects of maintaining the server, from installing upgrades and patches and ensuring server up-time but will be provided with some support. Set-up: Both managed dedicated server vs unmanaged dedicated server services provide server deployment, WHMCS installation, installation of cPanel and core software packages. Managed dedicated servers also include installation of popular CMSes, firewall installation and configuration and add-on setup and configuration. Security: Managed dedicated and dedicated services offer upgrades for cPanel, upgrades for OS and for core software packages. Managed servers also offer timely security audits, OS hardening, counter spamming, on-request anti-virus and malware scans and regular security enhancements. 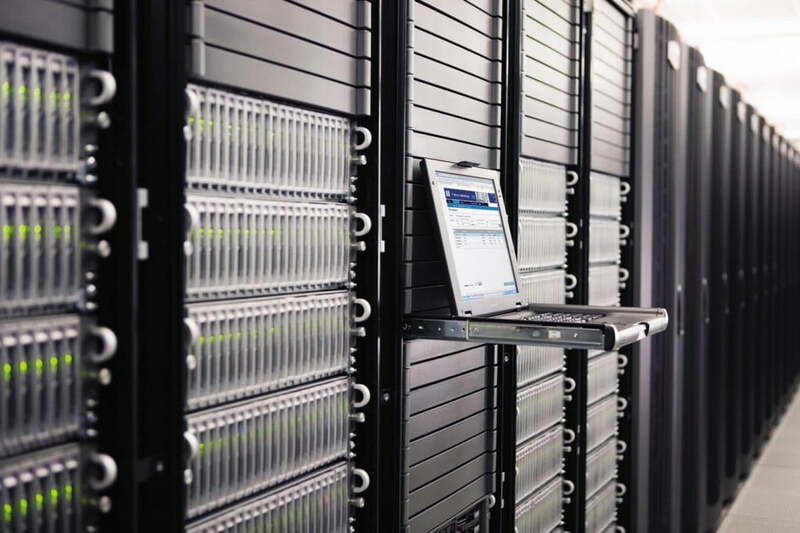 Maintenance & Repair: Managed dedicated and dedicated servers both offer repair and maintenance services related to server boot, network, hardware, cPanel installation, core OS updates & patches and reverse DNS set-up. Additionally, managed dedicated servers offer repair of all supported software, full web server support including Apache, on-request updates of supported software, full control panel software and log file analysis. Monitoring: This is a service solely available through Managed dedicated servers. This includes up-time monitoring, all services monitoring (HTTP, FTP, cPanel, Plesk), advanced protocol monitoring (HTTP, HTTPS, FTP etc.) and critical resources monitoring. Other Services: Managed dedicated servers services also include setting up scheduled backups over SAN or another server, advanced migration services of unlimited accounts and size, MySQL optimization and protection from spam. 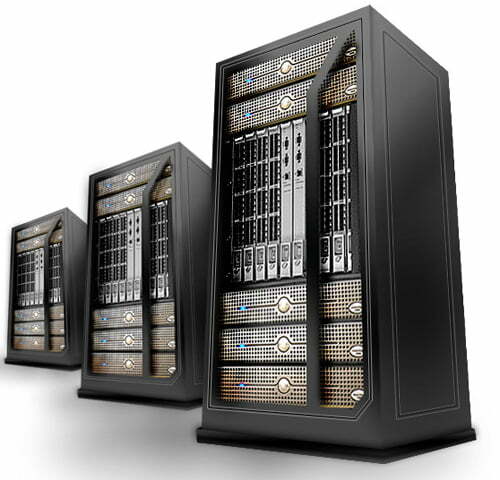 Which should you choose out of managed dedicated server vs unmanaged dedicated server? 1) Do you have a team of professionals handling the tech aspect of your business? 2) If not, do you wish to handover this part so you can focus entirely on your business while Resellerclub takes care of the messy bits efficiently? 3) Or do you prefer to manage everything within your business including the technical aspects by yourself? 4) Are you willing to spend extra money on a premium service for your business? Does your budget allow it? Made a decision yet? Currently, as part of our #SummerOffers, we’re offering a upto 40% discount on dedicated servers along with HOST2IN on all our hosting products. Top Web Hosting Platforms – HostGator and Reviews. High Quality Best WordPress Hosting Service. Monitor Performance Linux VPS : Simple Commands Tips and Tricks. I hope you are enjoying managed dedicated server vs unmanaged dedicated server hosting information, at the same time If you’ve got any queries for managed dedicated server vs unmanaged dedicated server hosting for us, do leave it in the comments below! CIO Crown 2016 Event By Sify Technologies in Mumbai Overview.